Join us for a Night of Shooting, and Esprit de Corps at Tiro a Segno. 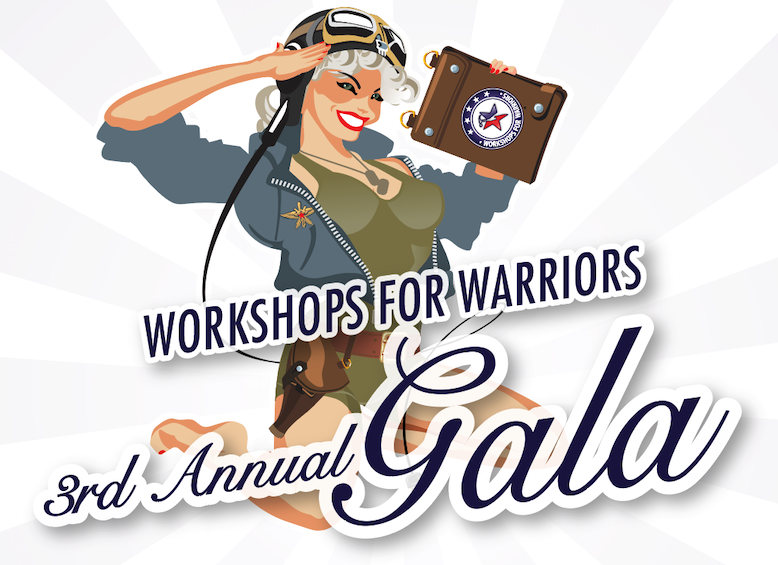 The 5th Annual Mess Night will be benefiting Workshops for Warriors. Join us in celebrating the Spring 2019 Graduates. Lunch will be provided immediately after the ceremony. 2019 Gala aboard the USS Midway. Thanks to the companies who participated in our Hiring Event! Future events to be posted soon in upcoming events. 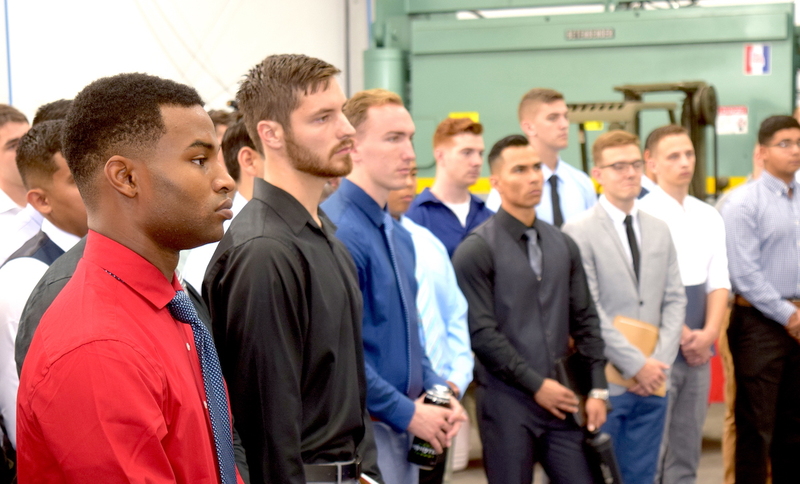 Join us for an employer hiring event that features one-on-one interviews with veterans and transitioning service members who will soon be graduating with nationally-recognized portable and stackable machining and welding credentials. Register early, as this event fills up quickly. Employers: Please note that job descriptions must be submitted at time of registration. 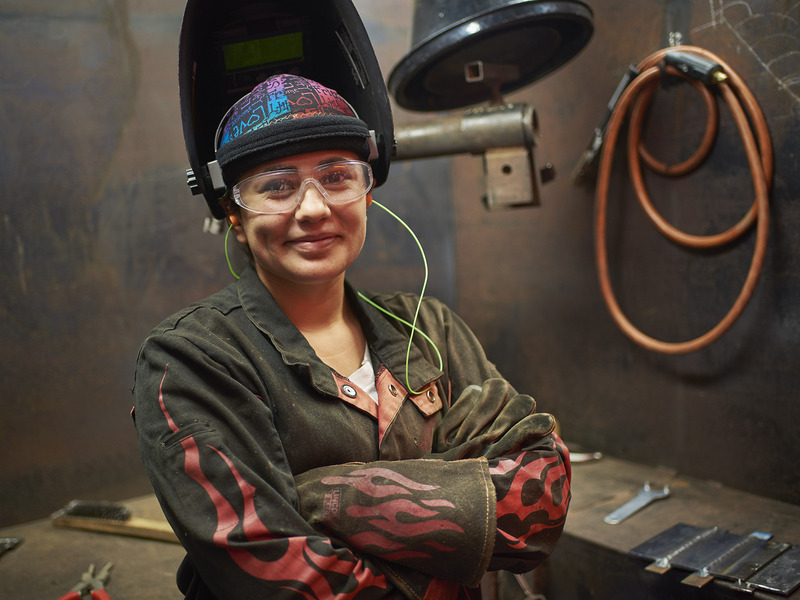 Weld Like a Girl is an empowerment workshop for girls and women, using welding and creativity to boost self-esteem and whole-person wellness. 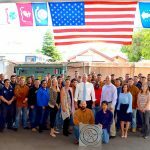 The workshop will teach girls & women about safety, plasma cutting and Gas Metal Art Welding (GMAW), and more. 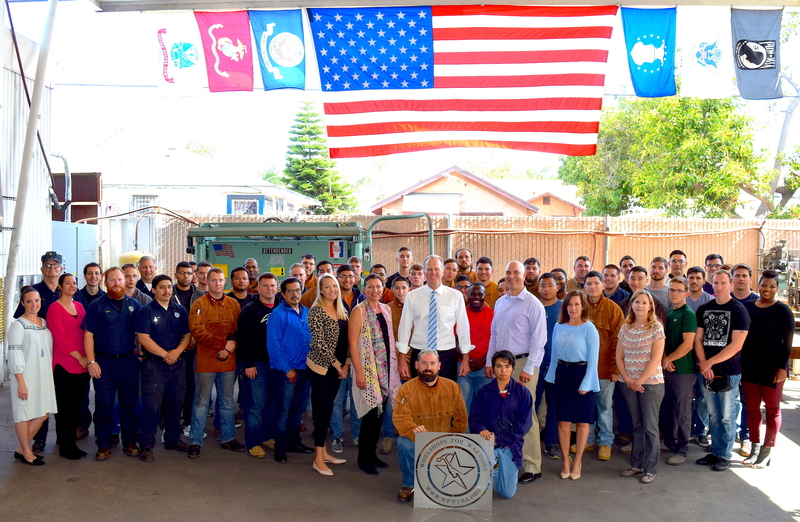 The Fall WFW Class graduated on Friday, December 14. 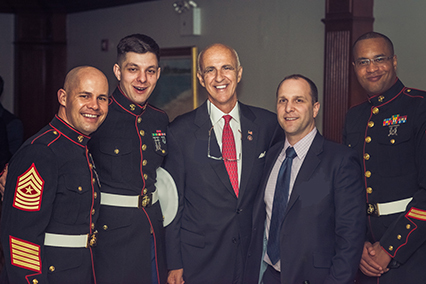 Thank you to all of our guests for joining us to celebrate our 10-year anniversary and honoring the Veterans, Wounded Warriors and Transitioning Service Members whose lives have changed as a result of our advanced manufacturing training program. Please click the link below to preview the photo album. 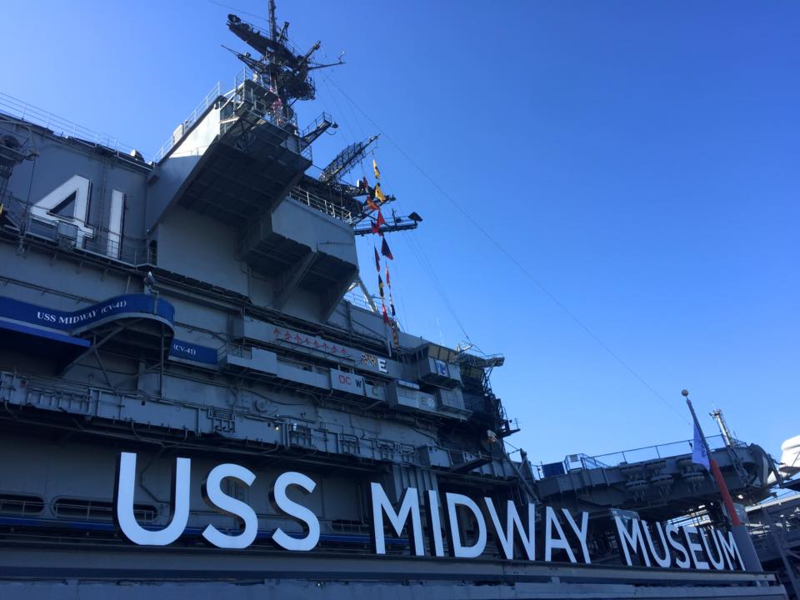 Save the Date for our 3rd Annual Gala to be held onboard the historic USS Midway on Thursday, April 4, 2019.